We pride ourselves on consistently providing a worry-free experience. If you’re looking for Cheap Towing and Quality Affordable Flat Rate Towing in Indianapolis, we are here for you! Predatory Towing is not a new method. 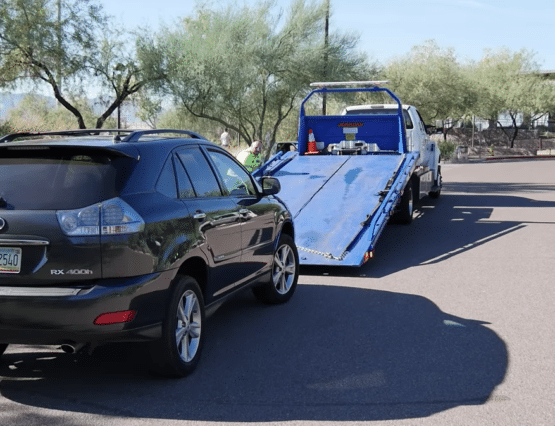 Auto tow service companies and business people have long participated in this style of fraud, which victimizes unsuspecting automobile drivers. Contact us now at 317-343-4543 to learn how to avoid this! 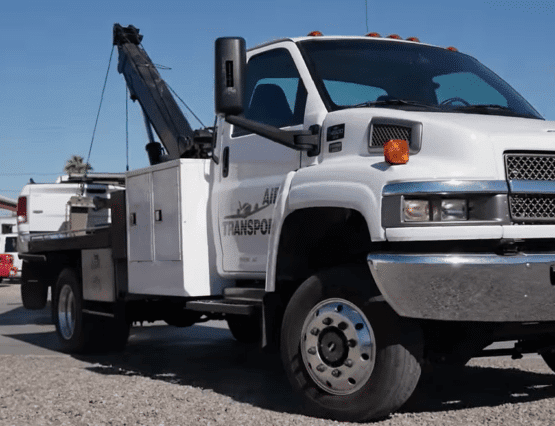 If you are looking for a cheap tow truck service in Indianapolis, Indiana there are several things that you need to consider. 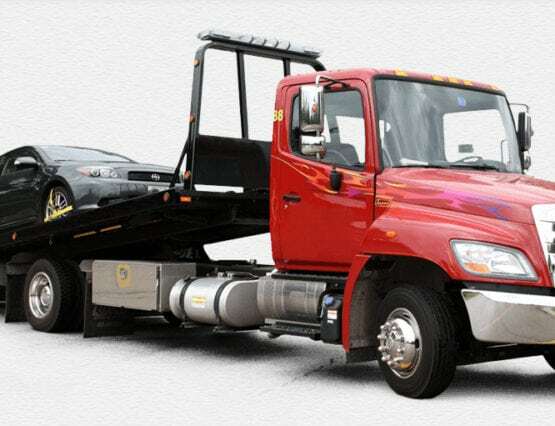 Contact us now at 317-343-4543 to find out more information about finding cheap tow trucks! We tow all makes and models, change tires, jump start cars and unlock vehicles 24 hours 7 days a week. Contact us now at 317-343-4345 for the best towing in Indianapolis! Here at Prime Towing Indy, we tow motorcycles of all types. 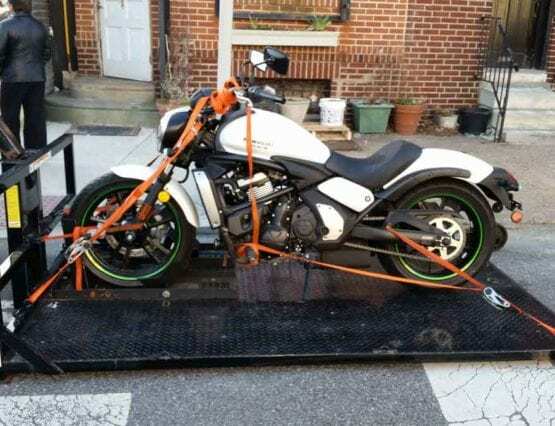 Contact us now at 317-343-4543 to get the best motorcycle towing in Indiana! We provide cheap flat rate towing to vehicles American or Import, in Indianapolis, Indiana. We offer flat rate towing of vehicles from the auctions. Prompt service, honest and dependable, and damage free, cheap, flat rate towing in the Indianapolis, Indiana area. If you’re ever in need a battery jump, a 24 hour flat rate cheap tow truck or just a tire change, in the Indianapolis, Indiana area, we are there. 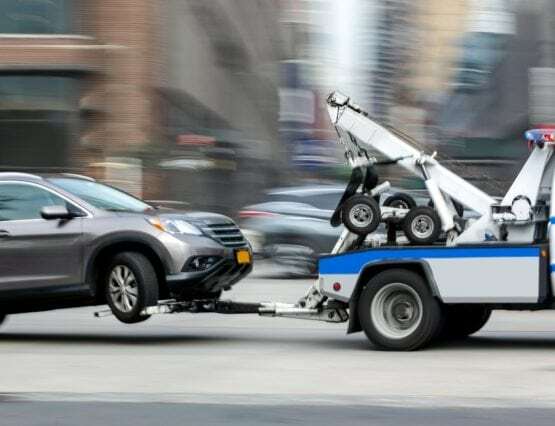 Our goal is to provide you the best 24 hour cheap towing companies in Indianapolis experience when you need cheap flat rate towing for your car, truck or motorcycle tow in Indianapolis, Indiana with us.